We're changing lives! 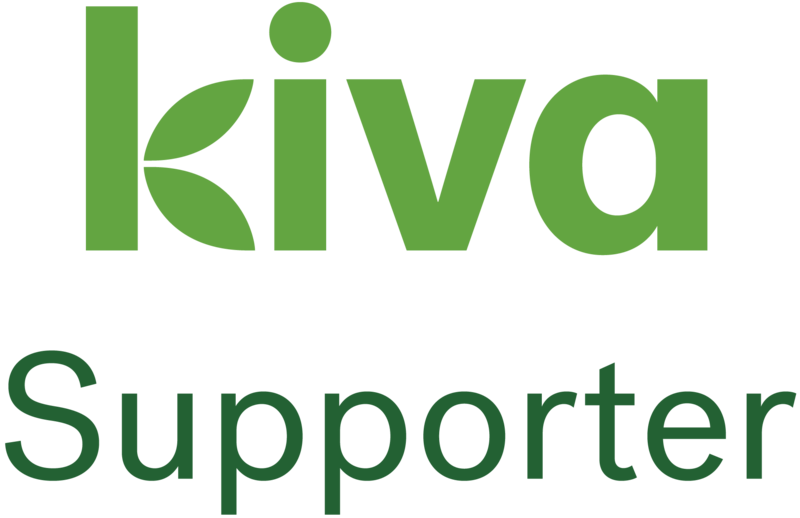 Smile City Dental is a proud supporter of kiva.org. Kiva.org is a non-profit that allows you to lend as little as $25 to a specific low-income entrepreneur across the globe. Together we can make a difference and make the world smile! For the 2nd year in a row, Dr. Kossi and her assistants volunteered at the CareNow LA 2012 event held at the LA Sports Arena. CareNow LA is a free medical clinic offering free medical, vision, and dental services to the underserved and uninsured. Through the dedicated efforts of so many caring volunteers and sponsors CareNow LA 2012 was able to serve 3,754 patients with 7,695 medical, dental, and vision services over a course of 4 days. It’s a humbling and rewarding experience that we are so grateful to participate in. The days are long as we try to help as many people as possible with their dental needs. Their gratitude is immeasurable and we wish we could do more. We look forward to volunteering again at next year’s event. There is an arrest warrant issued for Sarah Swinford, Smile City Dental Valencia Office Manager, for having a BIG HEART! Sarah has volunteered her time to help fund-raise ("Make Bail") for the Muscular Dystrophy Association and Jerry's Kids annual Lock-Up Event. Sarah will be arrested and handcuffed on October 28, 2010 along with other "jailbirds" and taken to the Outback Restaurant in Valencia until she posts bail. Her bail amount is set at $1250.00. Won't you help contribute to her bail? Your 100% Tax-Deductible donation towards her 'bail" will help the Muscular Dystrophy Association and Jerry's Kids continue its research into neuromuscular diseases. The MDA is a national voluntary health agency and is funded almost entirely by private contributions. Your support of the MDA Lock-Up will also help MDA provide wheelchairs, clinic visits, flu shots, research, and summer camp for children affected with MD in our local area.